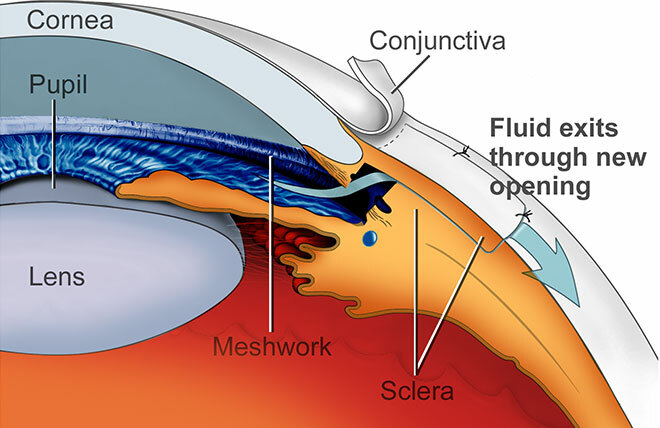 Depending on the type of glaucoma you have, different treatment options may be considered. 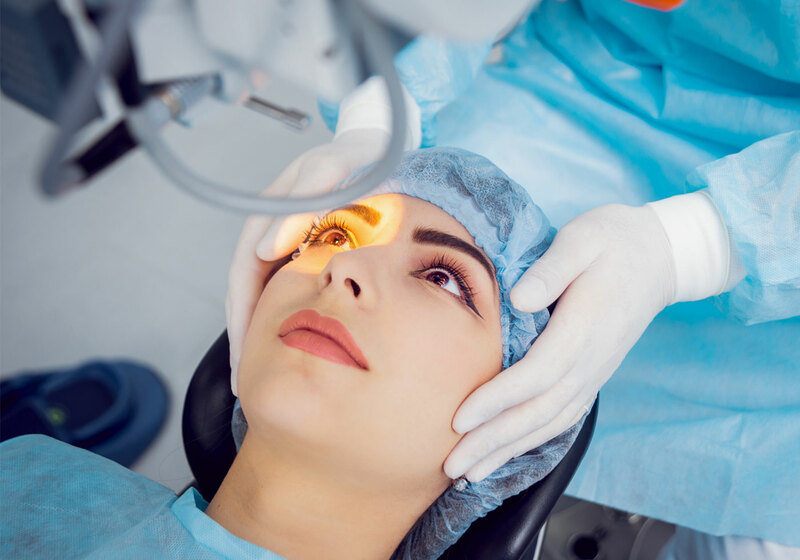 Non-surgical options include the use of topical eye medications (glaucoma eye drops) or oral medications (pills). 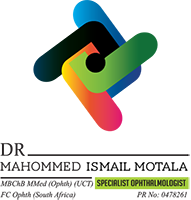 Most cases of glaucoma can be controlled with one or more drugs. But some people may require surgery to reduce their IOP further to a safe level by improving the outflow or drainage of fluids. 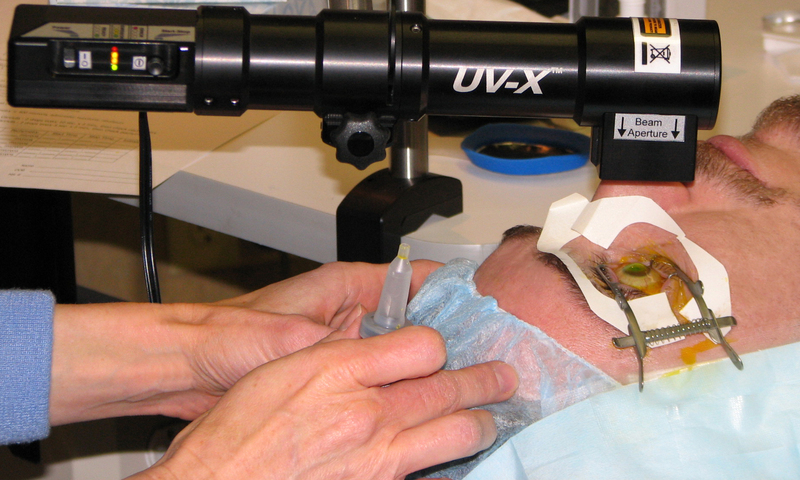 Occasionally, surgery can eliminate the need for glaucoma eye drops. However, you may need to continue with eye drops even after having glaucoma surgery. 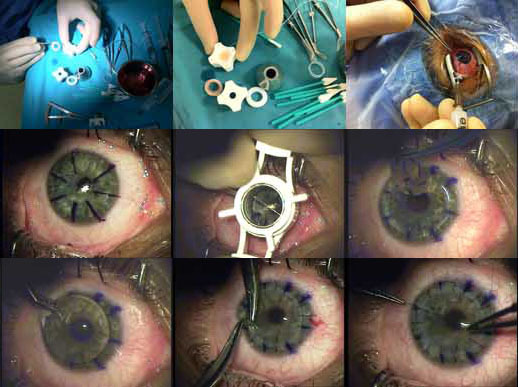 Laser trabeculoplasties are usually performed as an adjunct to a patient’s ongoing eye drop therapy.